Our auto parts specials are always changing so make sure to ask about the most recent auto parts specials when you come in to our new and used car dealership. 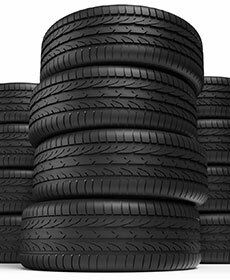 Special includes all tire brands and sizes! No exclusions! Can not be combined with any other specials. Must mention special prior to completing purchase.